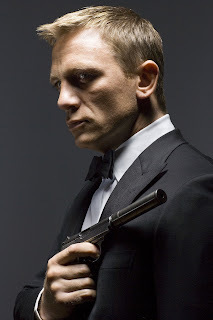 There have been seven different actors who played James Bond and each of their films feel like their own mini-franchises, each with their own distinct feel, style, tone and charm. 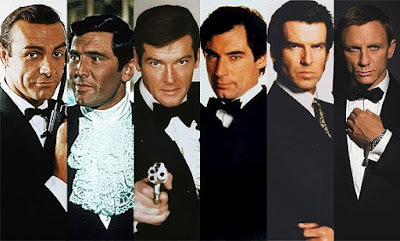 Rather than rank all seven Bond actors based on their performances, I’m ranking them on their individual film collections, and they’ll be ordered from least favorite to my personal favorite James Bond Series. 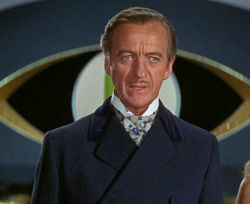 Pore David Niven, it’s bad enough that he only stared in one single Bond film, but that specific Bond film has the distinct reputation for being the absolute worst of the whole series, and for good reason. While all the names and characters were the same, his 1967 movie titled “Casino Royal” played out like an overly frantic and overly silly comedy with a noticeable lack of any real laughs. 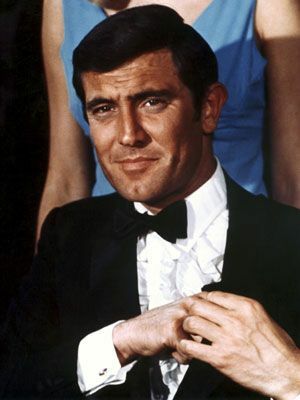 Of all the actors to play James Bond, George Lazenby was always my least favorite, he just didn’t look the part, and lacked the charm of his predecessor. 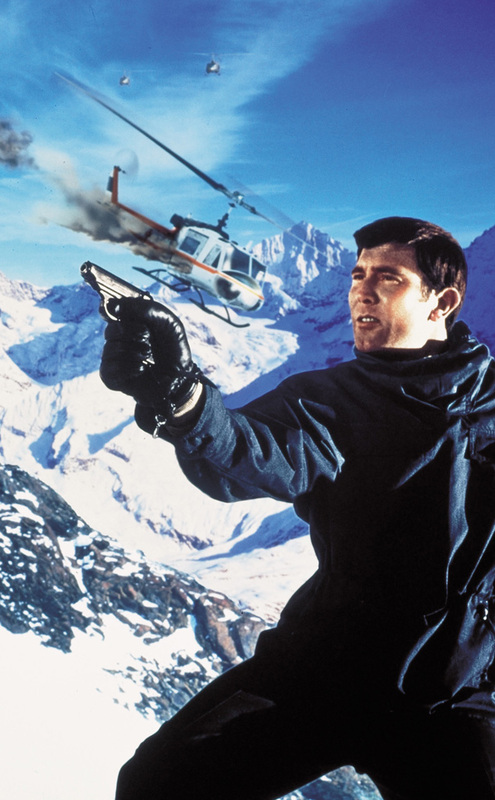 It’s no wonder he only had one Bond outing, but to be fair his 1969 film titled “On Her Majesty’s Secret Service” was a respectable entry in the Bond cannon. 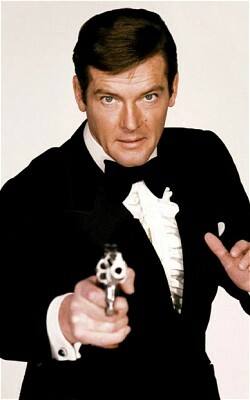 Not much to say here, it was a one film series, and didn’t leave that much of an impact on me as a 007 fan. What’s this, Sean Connery’s classic Bond series ranks at number 5 on my countdown, how’s that possible, especially when he’s widely regarded as the best actor of the series, and has had the most respected entries in the whole franchise? 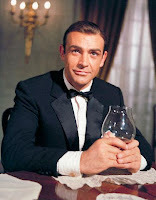 Well, to be perfectly honest, there are only 3 Sean Connery Bond films that I really like, while the others just feel tired and dated. 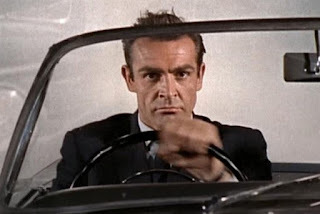 Sure, Sean Connery is awesome in the role of 007 but his films have only come off as okay good when compared to the other Bond films, at least for me. To be perfectly honest, I was first introduced to James Bond through Roger Moore’s film series, so they have come off stronger with more nostalgia value and re-watch-ability. 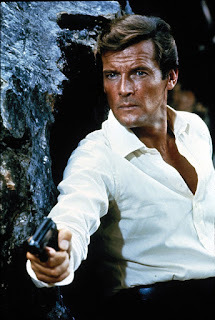 Most of my favorite Bond movies come from the Roger Moore films, including “The Spy Who Loved Me”, which is my favorite of the whole series. He may have stared in only two Bond movies, but in my opinion Timothy Daltons film series marks some of the sharpest and slickest films 007 has to offer. 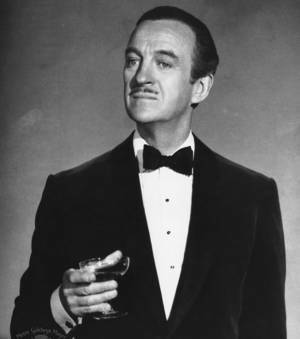 His films are a little darker but with just enough of the same charm and wit that made the originals so fun. 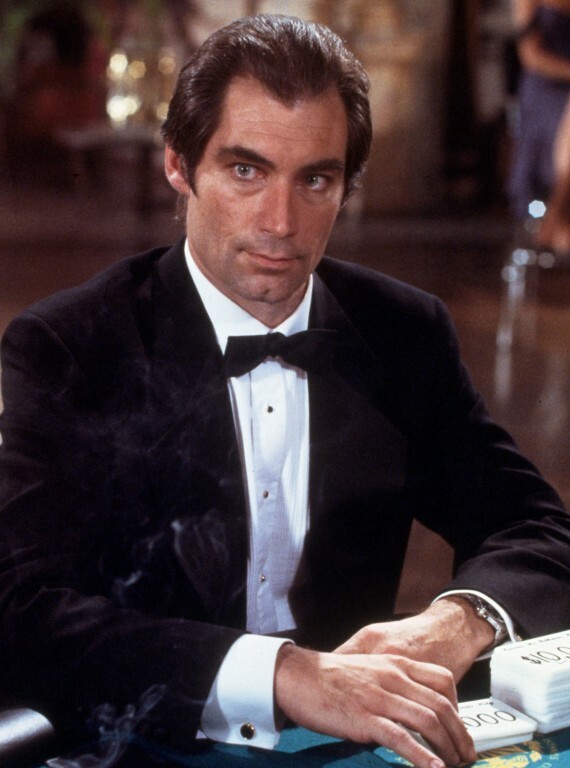 Timothy Dalton himself is also a very underappreciated Bond actor in my opinion, personally I think he’s one of the best actors of the whole series. 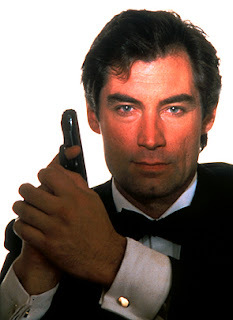 Timothy Dalton started the notion of darker Bond films, but it was Daniel Craig who perfected the craft, making Bond come off more like a complex anti-hero, with more realistic storytelling, less over the top gadgets, and some thrilling action scenes. His film series came very close to being my favorite, but the only thing missing is the overall fun factor of the previous films. 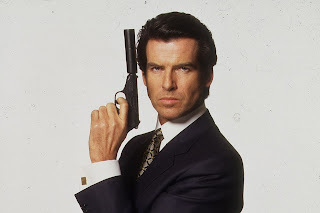 I know the Pierce Brosnan films weren’t the most critically successful, but personally I think his films are the best of James Bond. 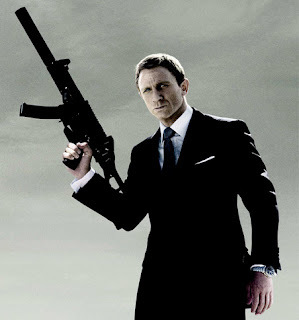 There fun, there over the top, there action packed, their stuffed with gadgets, catchy theme songs, and lots of eye candy. 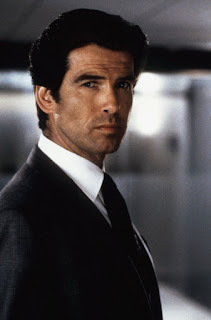 While Pierce Brosnan isn’t my favorite actor to play Bond, I think he looks the part more than anyone else, and his series is always what comes to mind first when I think of James Bond.